What is going on in the F# ecosystem? 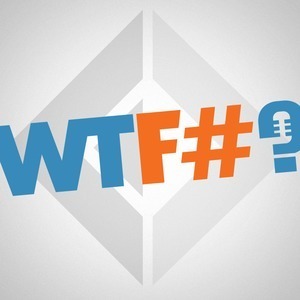 We found 1 episode of WTF# with the tag “mentorship”. WTF# is the F# Mentorship Program? In this episode, we talk to Gien Verschatse about the F# Mentorship Program and how she operates within the F# Foundation.